When you file a joint tax return, you get the benefits of pooling your income and deductions with your spouse. If everything works well, you get to share the savings. When things go wrong, though, you get to share the blame. Filing a joint return means that each of you are as responsible for what’s on the return as the other person. Sometimes, though, you’re not to blame for what your spouse puts on your return. Innocent spouse relief protects you from liability for underpaid taxes on a return that you filed if you can prove that you didn’t know about the erroneous or fraudulent information on your return. Separation of reliability relief protects you from an ex-spouse’s misdeeds on a joint return. Equitable relief covers you if some other factor justifies waiving your liability. Marital status — whether or not you’re still married to the accused party. Economic hardship — whether you’d suffer hardship if your liability wasn’t waived. Knowledge or reason to know — whether or not you did or could have known about the underpayment or deficiency. 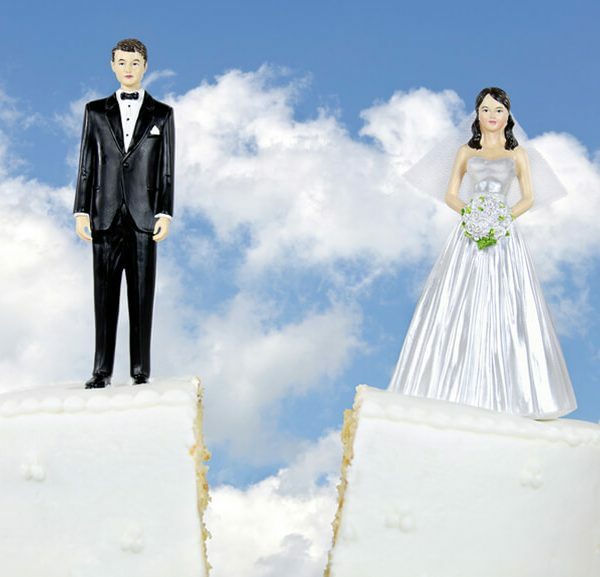 Spouse’s obligation — whether the debt was your spouse’s under a divorce decree. Significant benefit — whether or not you were made better off by the tax fraud or deficiency. Compliance with the law — whether or not you’ve personally complied with the law since then. Abuse — whether or not you were abused. Health — whether or not you were in poor health — mentally or physically. If you think that you might qualify for relief, you could end up owing nothing. Please fill out the form below and a specialist will contact you to discuss your potential petition for innocent spouse relief.